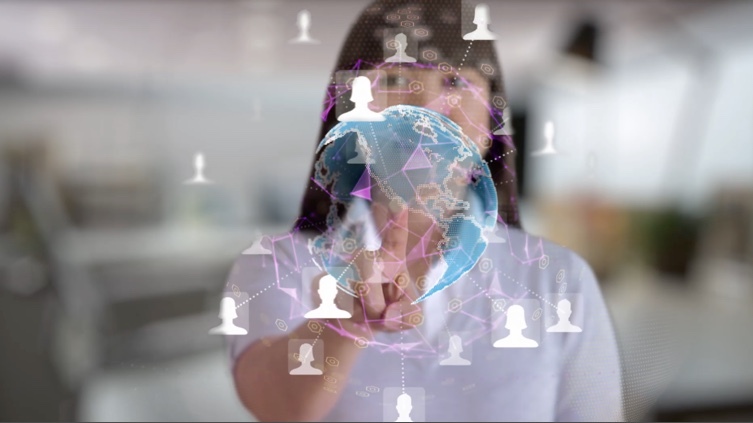 Learn how your organization can create and grow the workforce needed to drive IoT-enabled digital transformation in every sector. What Would a Global Brain Look Like? pen Created with Sketch. Trent Salvaggio, Ph.D.
Do Change Models Really Change? Successful change efforts are critical for organizations to thrive in a continually adaptive competitive environment. While a myriad of prescriptive models have been formulated and tested, none have emerged as the ‘one size fits all’ panacea organizations have hoped for. 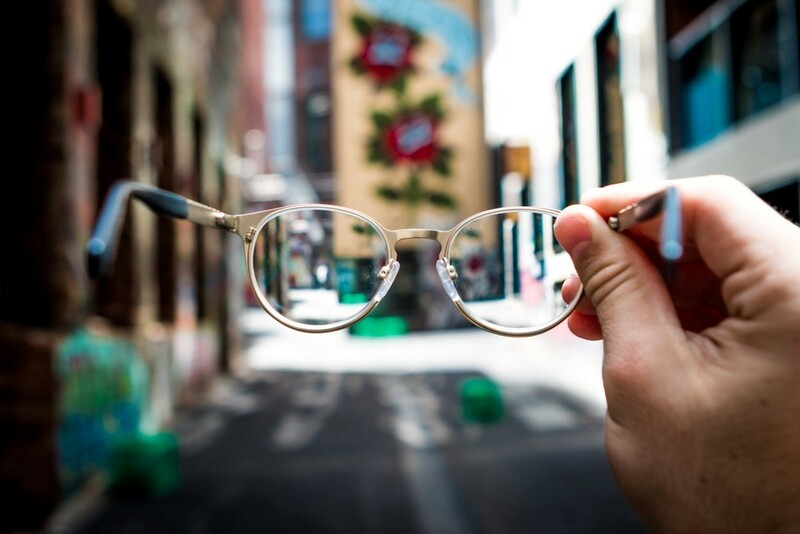 However, if we consider the complex interplay of individual, group, and organizational level factors we can gain unique insight as to how to evaluate, plan, and execute on even the most audacious initiatives. 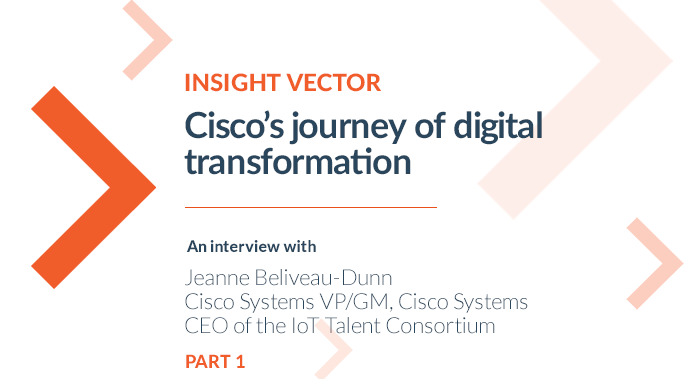 Jeanne Beliveu-Dunn shares the challenges that Cisco faced in preparing for the incoming wave of connectivity bought on by the Internet of Things. She discusses the development of the “Internet of Everything” strategy and the learnings for Cisco and their customers. In Part 2, Jeanne details the need for in-house skill development, the obstacles that prevent successful IoT adoption and the impact of IoT and digitization within different industries. Many organization think of digital transformation as the implementation and use of cutting-edge technologies. But advancements in information technology—and the Internet of things (IoT) in particular—pose opportunities and challenges that far transcend technology. 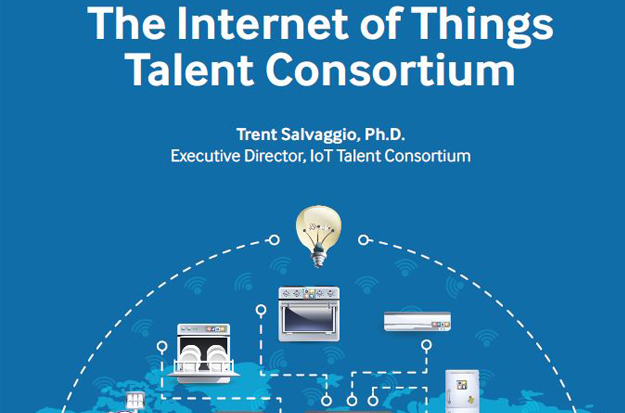 In order to seize strategic advantage with IoT, many businesses require hard fought talent and organizational shifts. The IoT will disrupt entire industries, and organizations that are best prepared for this disruption stand to emerge as the winners. 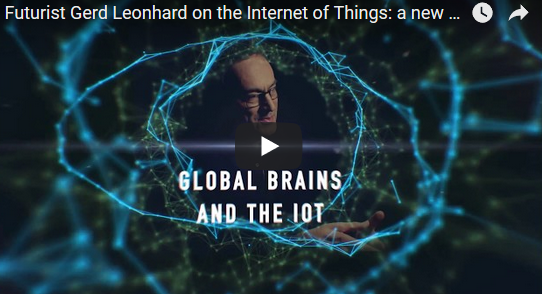 But how does an organization prepare for IoT and the broader digital transformation? The IoTTC suggests that a multi-dimensional approach will be required. To many of us, “the Internet of Things” conjures images of your refrigerator reminding you to buy eggs next time you go grocery shopping. 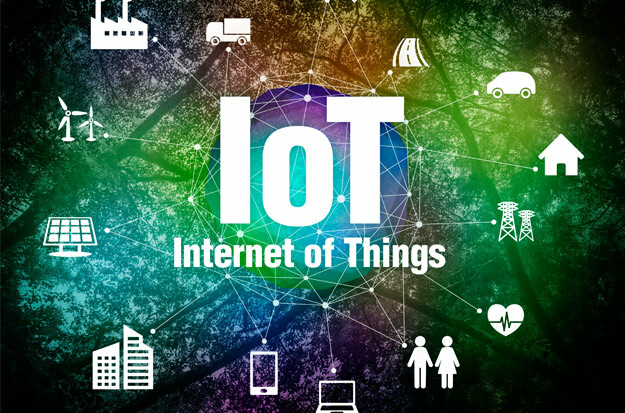 But in reality, the Internet of Things (IoT) is something much more than a talking appliance or other commercial applications.